Matte lip colours are always great because they add a certain edginess to any beauty look, but few lip products can pull off the trifecta of must-haves when it comes to a matte finish: hydrated lips, long-lasting colour and a weightless formula. 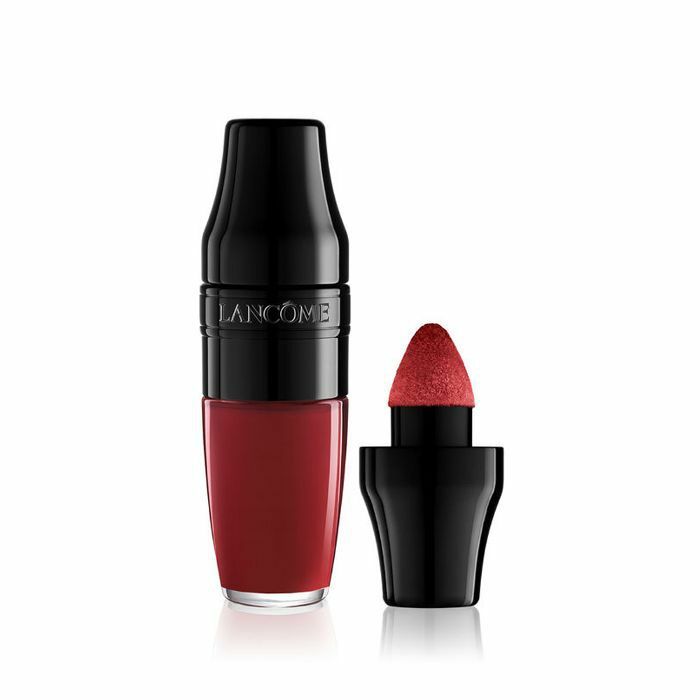 That is, until Lancôme launched its Matte Shaker Liquid Lipsticks. When Lancôme launched its Juicy Shaker Liquid Lipsticks, we admit that we had way too much fun shaking up the liquid pigment into the cushion applicator. Now that the brand has introduced seven matte shades into the mix, we’ve found our summer lipstick must-have. Curious? Read on to find out more about our current go-to formula. With a super-lightweight and hydrating formula, you know that this will distribute a serious punch of matte colour without drying out your lips and without fading over the course of the day (in other words, reapplications will be far and few between). In fact, you get double the colour payoff of a traditional lipstick, but with a thin formula that’ll almost make your lips feel like they’re completely bare. Just shake, shake, shake to soak the cushion applicator, and swipe across your lips (with the handy precision tip) for a highly pigmented stay-all-day matte finish. Of course, the most difficult decision is which one to try first. We love the summer-ready pinky-coral in 272 or the classically red 186. PS: Receive a gift with purchase when you spend $45 or more from June 28 through July 23 at Hudson's Bay. Which matte shade will you be wearing this summer?